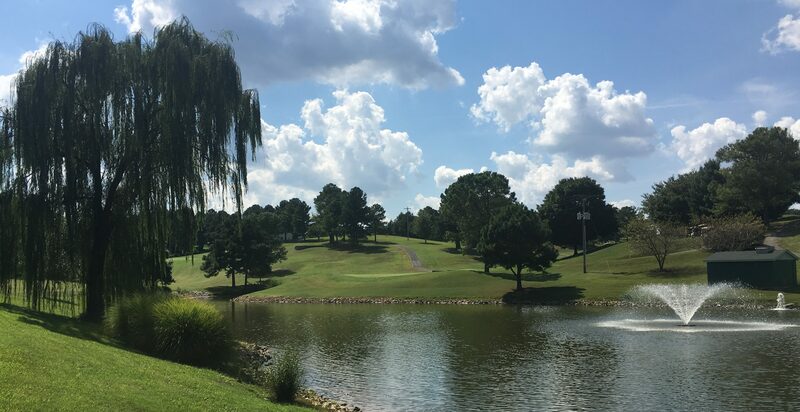 Welcome to the official website of the Franklin Country Club! 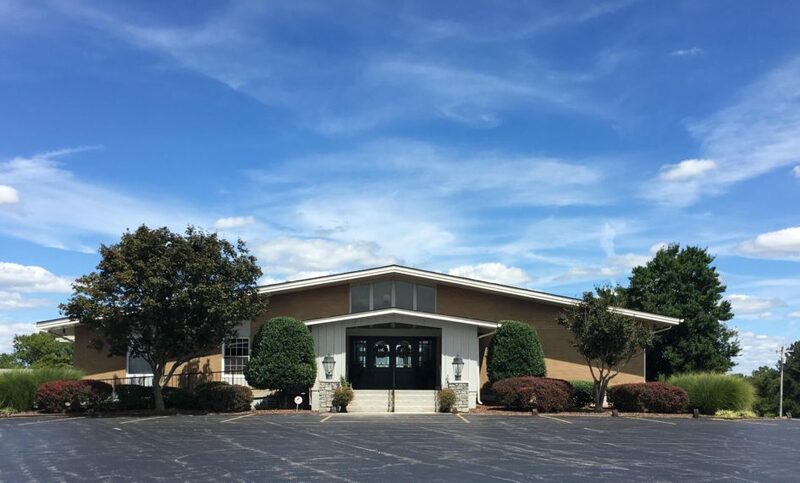 Established in 1947 and located in Franklin, Kentucky, we recognize and value the feeling of comfort and simplicity our small town embodies. Over the years, the staff here at FCC have worked hard to reflect those same qualities to make our members feel right at home. 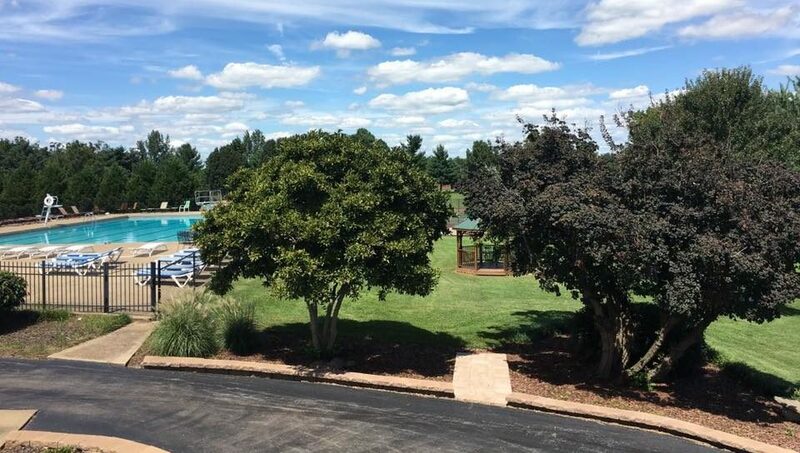 We strive to provide a family-friendly facility all of our members and their guests can enjoy. 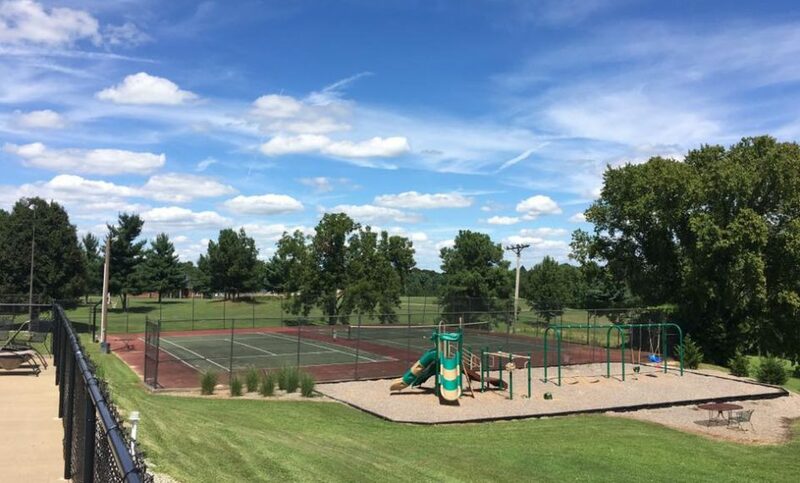 Complete with numerous amenities and activities, explore our site to learn more about all that the FCC has to offer! If you would like to have your cart serviced, please sign up on the bulletin board in the pro shop. Make a note of any special problem. In the event of rain, we will reschedule for Thursday the 25th. If you need to speak with a representative from Saylor’s about a specific issue prior to the 23rd, please call 270-563-4183. Please join us on this special day. Reservations are required and must be made by April 14th. You may find more details about this event and the menu that will be served under our “FCC Events” tab.